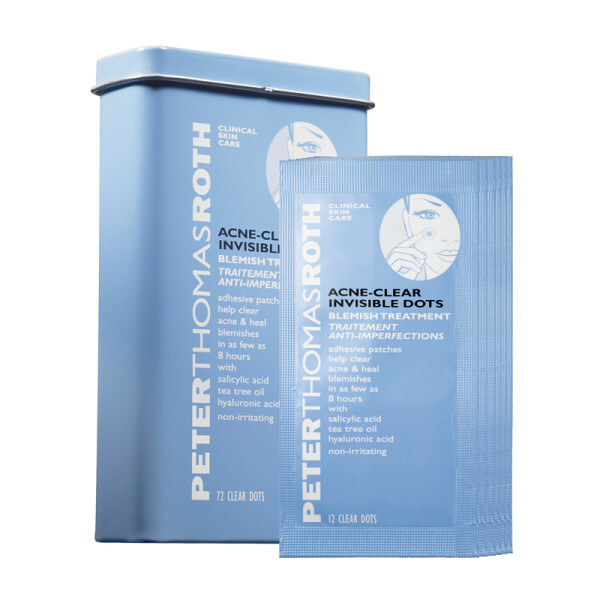 About a month or so ago, I was sent these invisible dots from Peter Thomas Roth to try out. It was actually perfect timing when I received them, because I had about three pretty prominent blemishes. I used these invisible dots for three nights in a row and although, the product isn't my favorite blemish or spot treatment out there, I love that it actually covers the blemish, so your fingers can't. It's a great way to keep away excess oils and bacteria. You can buy them in a 24 dots or 72 dots pack and I highly recommend trying our the 24 dots pack first to see if they work for you. Thanks to Peter Thomas Roth for partnering on this post.